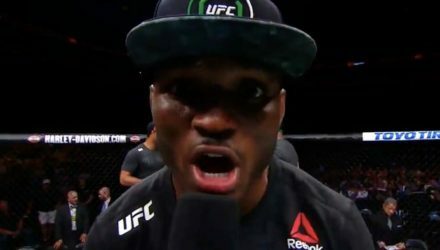 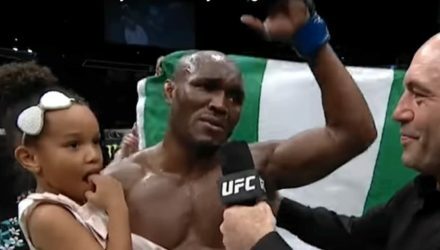 Newly crowned welterweight champion Kamaru Usman spoke with Joe Rogan following his UFC 235 win over former titleholder Tyron Woodley. 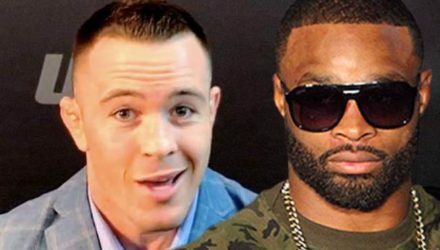 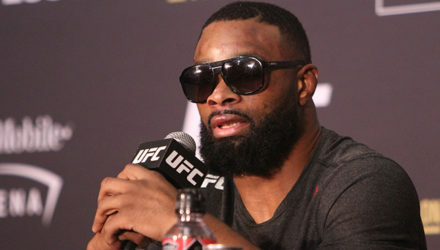 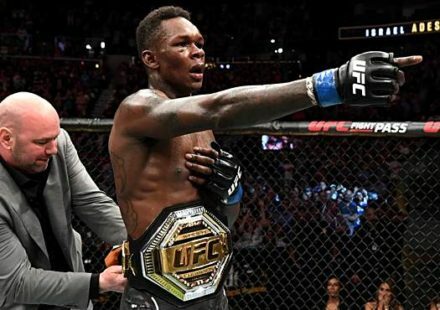 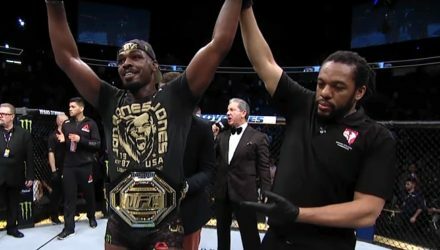 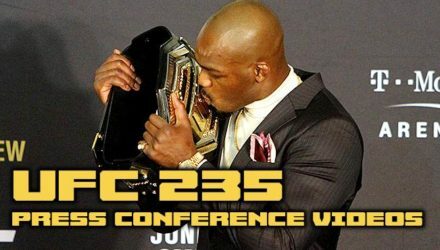 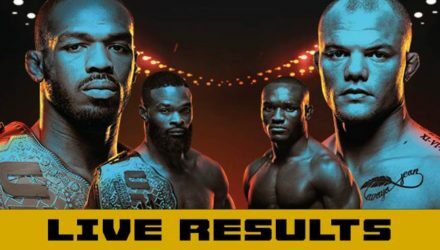 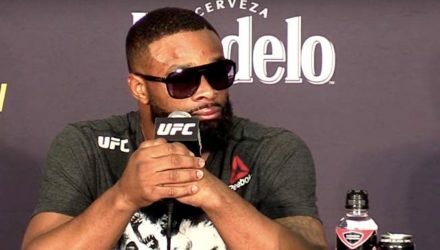 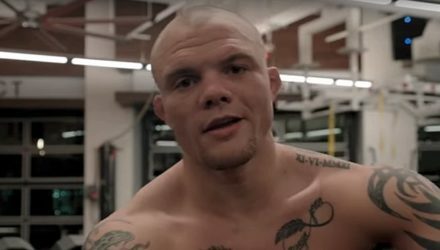 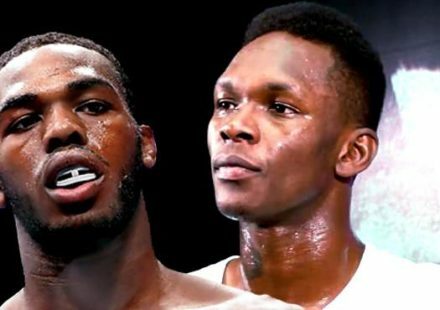 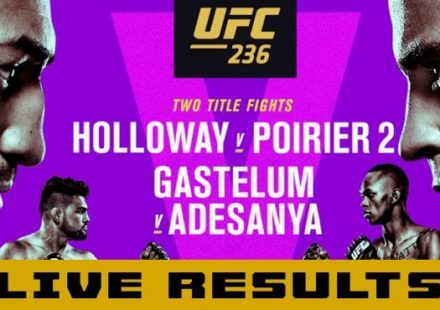 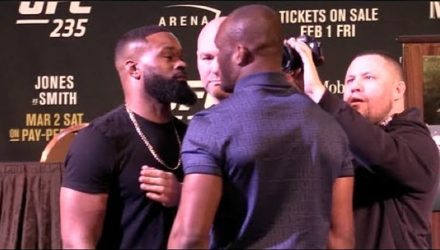 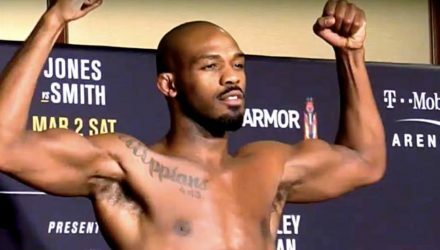 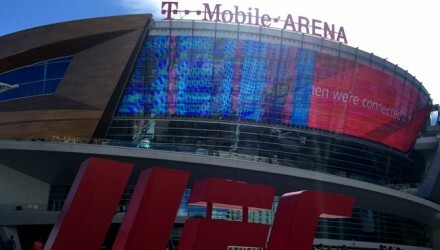 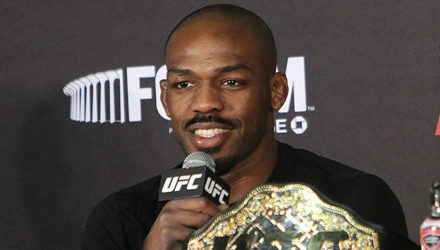 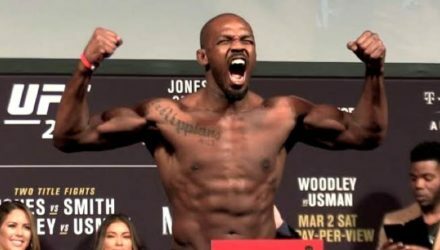 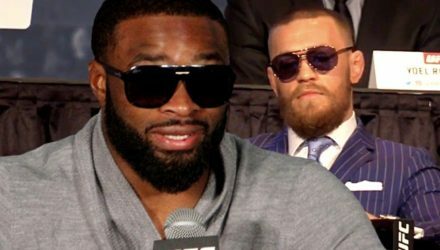 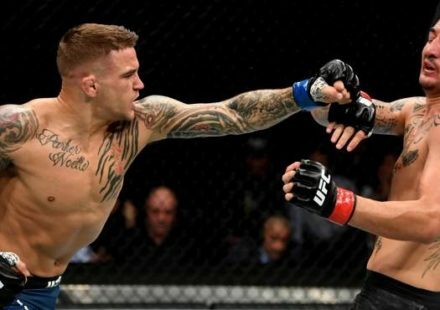 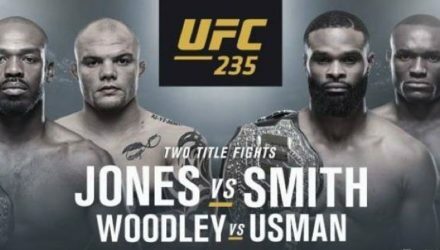 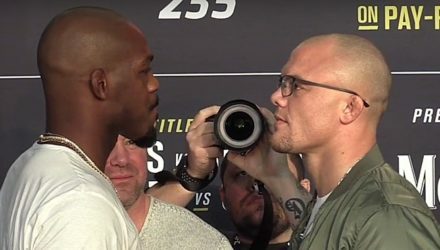 Tune in to MMAWeekly.com on Saturday, March 2, for UFC 235: Jones vs. Smith full live results from Las Vegas. 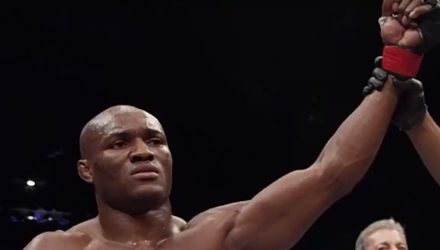 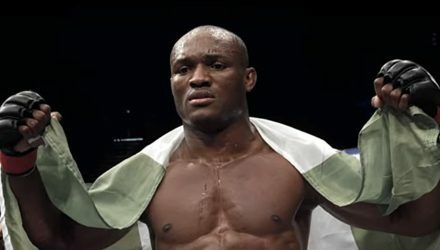 Welterweight title contender Kamaru Usman says it's his time as he approaches his title fight with champion Tyron Woodley in the UFC 235 co-main event. 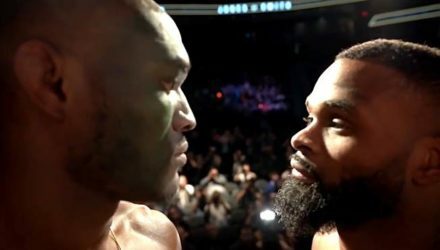 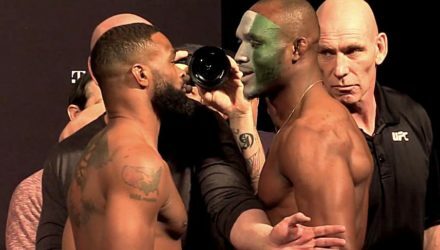 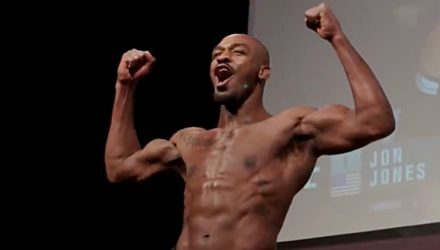 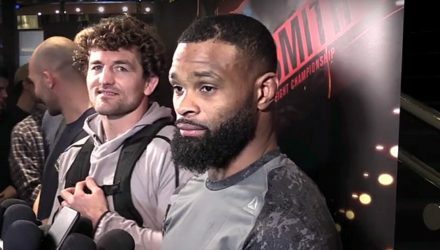 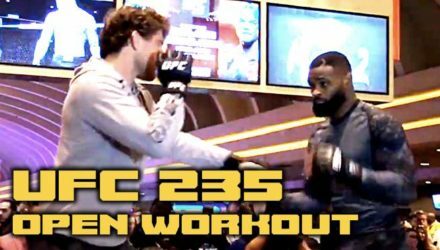 See Tyron Woodley and Kamaru Usman step on the scale and face off at the UFC 235 Ceremonial Weigh-Ins. 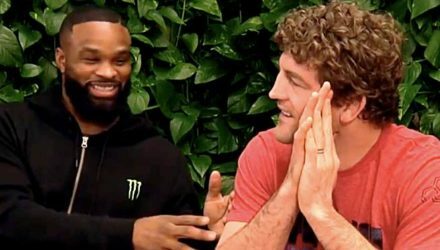 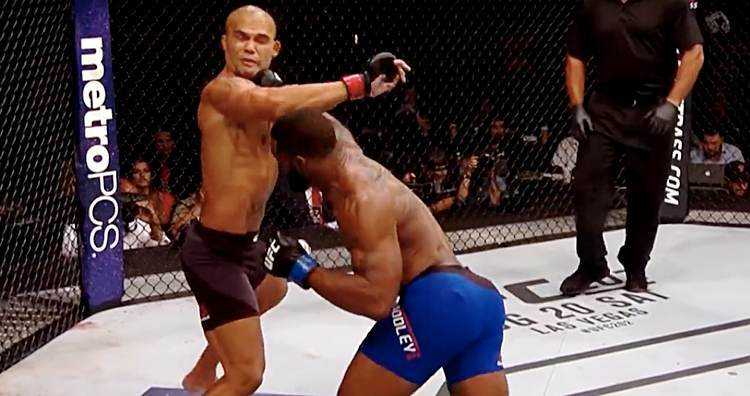 Take a look back to UFC 201 when Tyron Woodley captured welterweight gold by defeating Robbie Lawler in Atlanta.